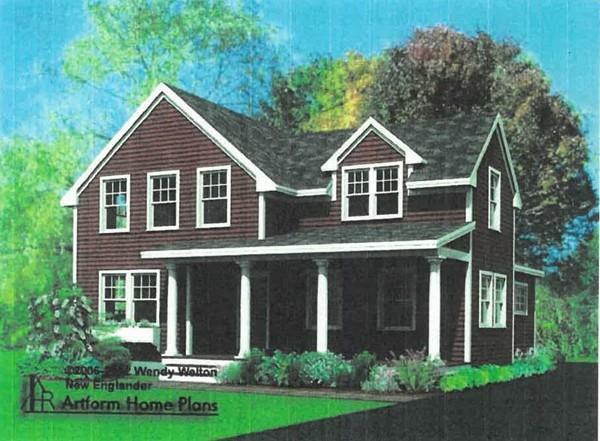 "New Englander" style single family home. 3 bedrooms, 2 1/2 baths. HOA consists of 12 private residence on separate lots. Estimated 2, 418 living sq.ft. plus 2 car garage. Open floor plan. Beautiful finishes! Full basement area is not included in the living area calculations.